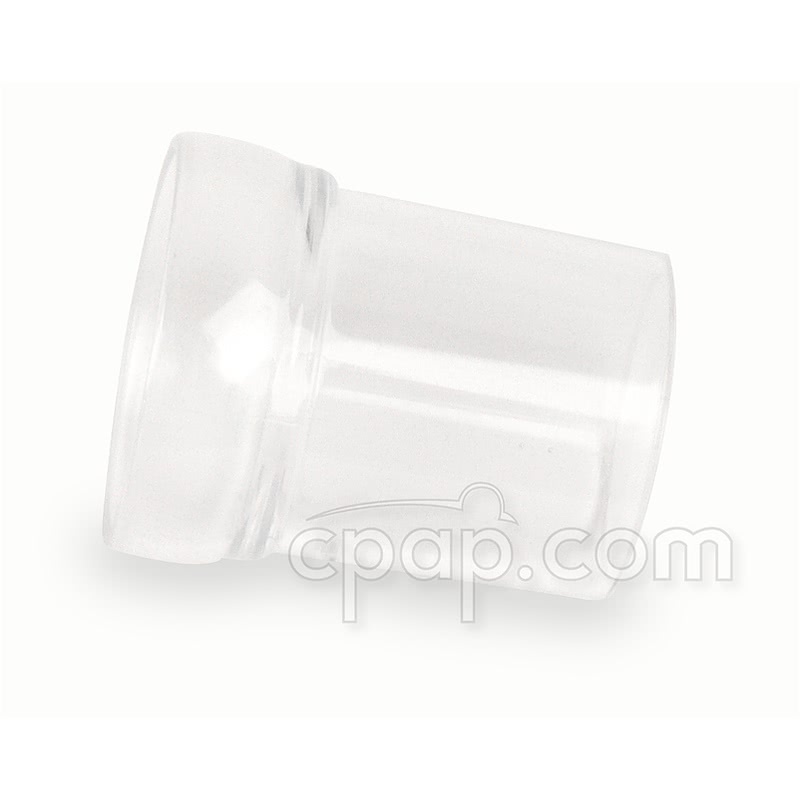 The Tube Swivel for TAP PAP Nasal Pillow Mask is a replacement part for use with the TAP PAP Nasal Pillow CPAP Mask. This is the swivel which attaches to the end of the short tube of the TAP PAP Nasal Mask. The swivel allows the hose connection to shift during movement while sleeping. 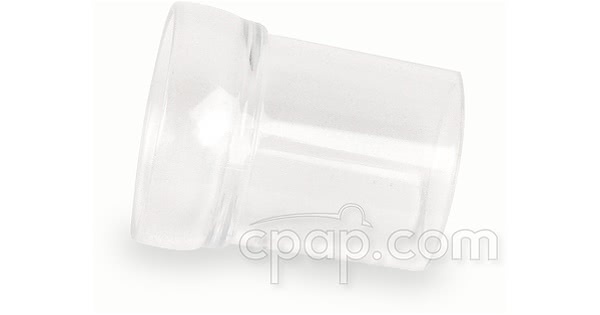 This swivel is for use with both versions of the TAP PAP Nasal Mask. The TAP PAP Nasal Pillow CPAP Mask with Improved Stability Mouthpiece and the original TAP PAP Nasal Pillow CPAP Mask with Stability Mouthpiece. This is the Tube Swivel only. The entire mask system is required to use the TAP PAP Nasal Pillow Mask.